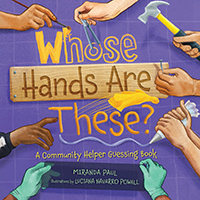 Miranda Paul is an award-winning children's book author. Her recent books include One Plastic Bag, a Junior Library Guild Selection. She lives in Green Bay, Wisconsin.